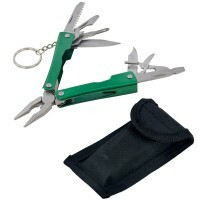 Silverline 763590 Expert Multi Tool Features Stainless steel multi funtion pocket tool. 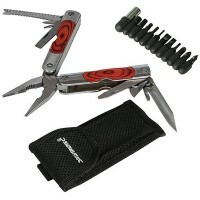 ..
Silverline 282488 Mini Multi Tool Features Stainless steel multi funtion pocket tool. 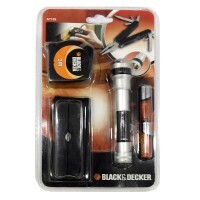 ..
Black and Decker Multi Tool Tape Measure and Torch Set Features An entry level mulit tool..